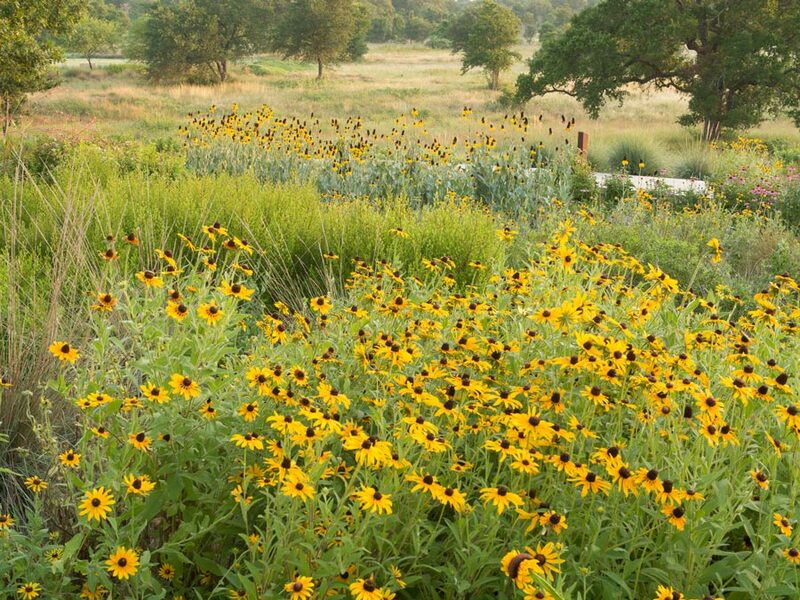 Austin, TX– On November 17 and 18, 2005, the Lady Bird Johnson Wildflower Center in Austin will convene the first statewide conference in Texas on non-native invasive plants as part of the Pulling Together Initiative. Conference planning is led by a coalition of interested parties who recognize the importance of creating networks of information about the potentially negative impacts of non-native invasive plant species. 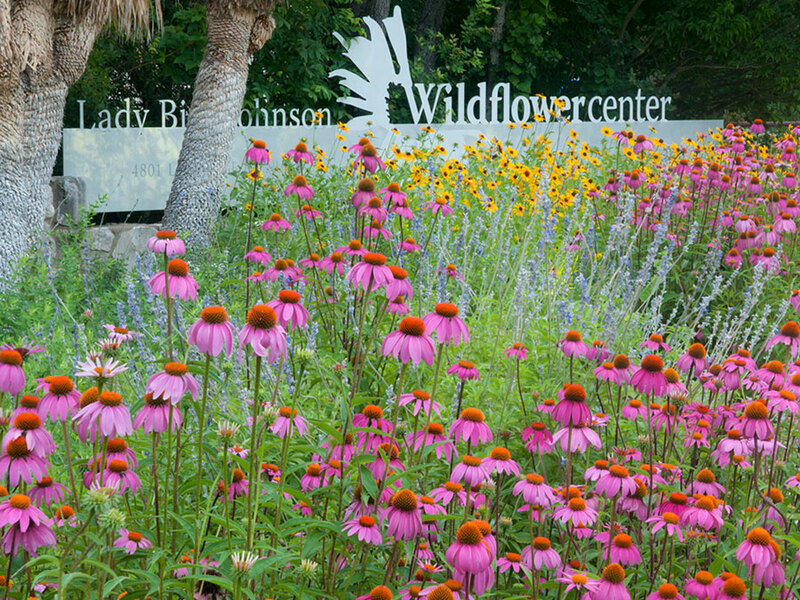 The coalition includes: the Lady Bird Johnson Wildflower Center, Texas Parks & Wildlife Department, Texas Forest Service, Houston Area Research Council, Texas Nursery & Landscape Association, National Biological Information Infrastructure, and the Texas Department of Agriculture. The purpose of the Pulling Together Initiative is to: provide information about identification and management of invasive plants; establish locations for invasive plant demonstration areas; develop science-based strategies for classifying and managing invasive plants; and through this statewide conference, facilitate information sharing about non-native invasive plants. “Invasive species can be detrimental to natural ecosystems and wreak havoc on our water resources and agricultural land in Texas, and often they are very difficult and expensive to control. This conference is the first statewide initiative of its kind and will help us share information on how to quickly detect and combat non-native species. I applaud the many agencies and organizations that have come together to examine the scope of the problem and find solutions on behalf of the State of Texas,” said Agriculture Commissioner Susan Combs. The conference goals are to facilitate communication among the state’s stakeholders who have a vested interest in non-native invasive plants; develop a coordinated response on a statewide level; provide a venue for sharing information about prevention, early detection, control and management, restoration, and research; and to raise public awareness of the problems posed by non-native invasive plants in Texas. The first two days of the conference are professional level meetings designed to serve scientists, land managers, state and federal agencies, local governments, and other professionals. Plenary speakers include Lori Williams, executive director, National Invasive Species Council, Department of the Interior, and James H. Miller, Research Ecologist and Team Leader, USDA Forest Service. The third day of the conference, November 19th, is devoted to public awareness and educational outreach and will be open to the general public. The event will include showings of National Geographic’s Strange Days on Planet Earth: Invaders Special, expert presentations and exhibits on invasive plants, and a special appearance by “Woody the Weed”. The Texas Invasives website serves as the main hub for information about the conference and the Pulling Together Initiative.